A clear, pale liquid honey, fragrant like a bouquet of flowers, makes this Acacia Honey a true favorite. 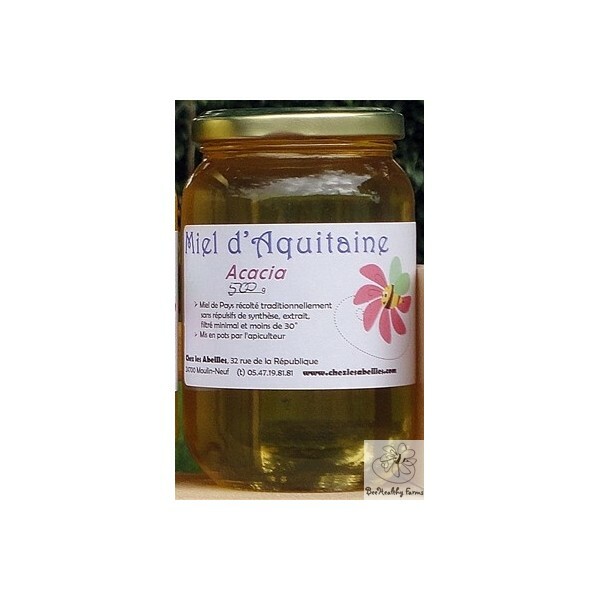 In fact, Acacia trees produce aromatic flowers and their nectar is transformed by honeybees to create a delicious and delicate honey, second to none. 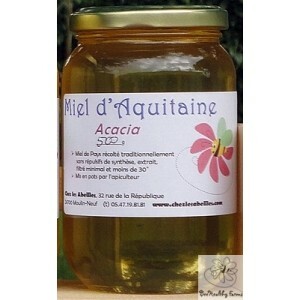 From Southwestern France, this Acacia Honey is straw-colored and is known to always remain liquid. 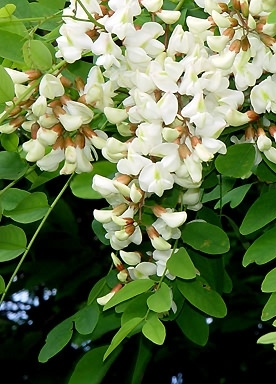 Its delicious and delicate flavor are a superb complement to the Acacia flowers found in bloom in the spring.